Banners are a fun way to advertise! Banners can provide a quick, cost effective and eye catching advertisment. A banner may be temporary or suitable for long term outdoor or indoor use. Our colorful banners are a very effective and affordable signage option. They provide a flexible and portable way to put your message in many places. 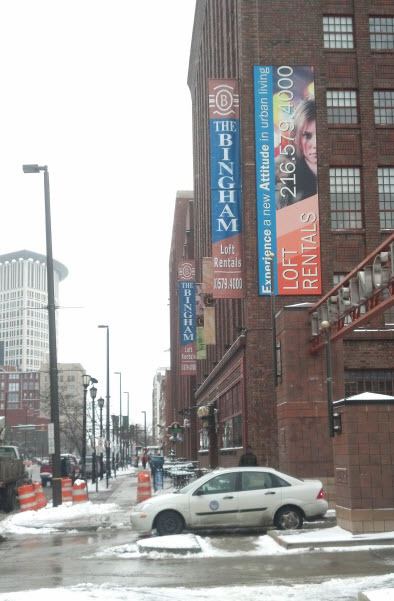 Our versatility full color banners can be displayed horizontally, vertically, indoors or outdoors. It will be an ideal choice for just about any message you wish to convey!